This is a 45-year-old woman who was interested in a flatter abdomen and narrow waist. 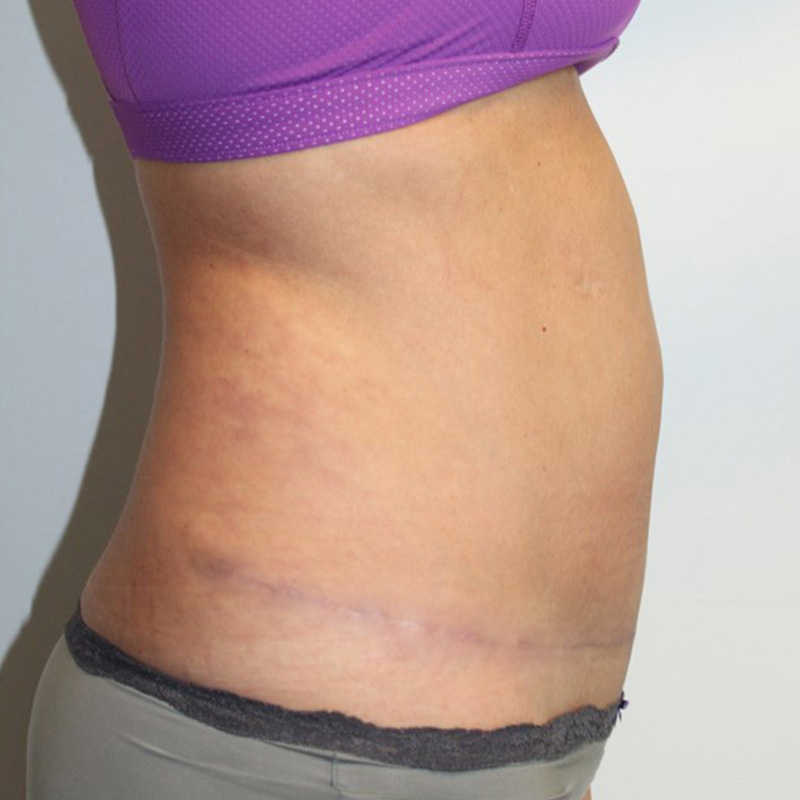 I performed a mini tummy tuck with liposuction of the upper and lower abdomen and waist. Creating a more defined waist and flatter abdomen.